Darimex is distributing one of the leading worldwide brand in the business; DEVRO in Romania. Contact us for further details about DEVRO and its products. 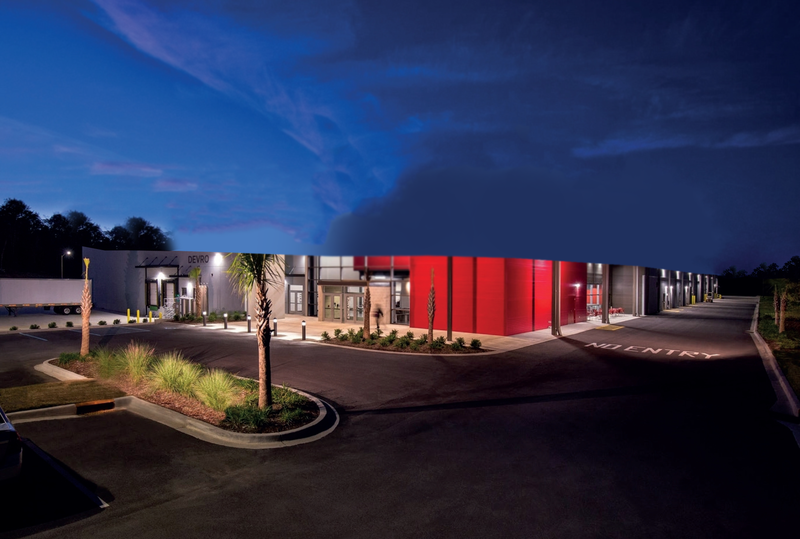 For more informations about Devro Products, click on the following links for details. Contact us for further information about Devro products dsitributed by Darimex. 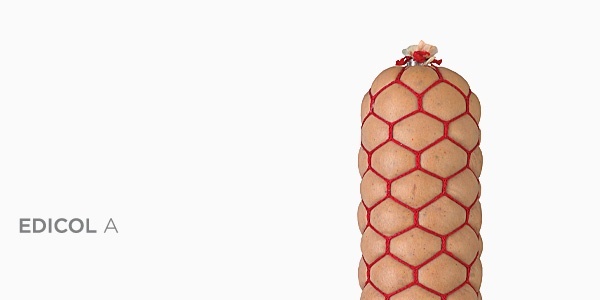 A range of edible collagen casings offering high productivity and excellent consumer appeal - targeted specifically at standard retail or food service sausage sectors. 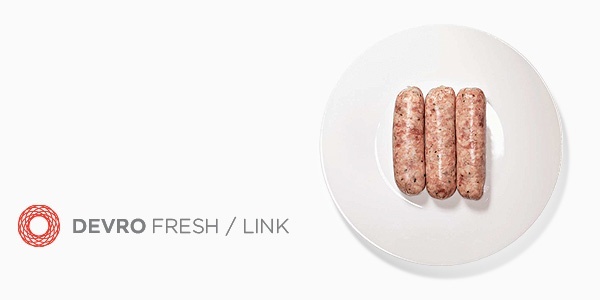 Premium casing offers high productivity whilst retaining excellent consumer appeal which makes it a viable alternative to sheep or hog gut, suitable for fresh sausage applications using coarse minced/mixed meat formulation (typically >75% meat content), with high meat show. Butchers casing specifically designed with excellent handling properties necessary for handcrafted UK and Australian Butchers Handlink - usually pan fried, barbecued or grilled. It is a viable alternative to sheep or hog gut, suitable for fresh handlink sausage applications using coarse minced/mixed meat formulations (typically >75% meat content) with high meat show. 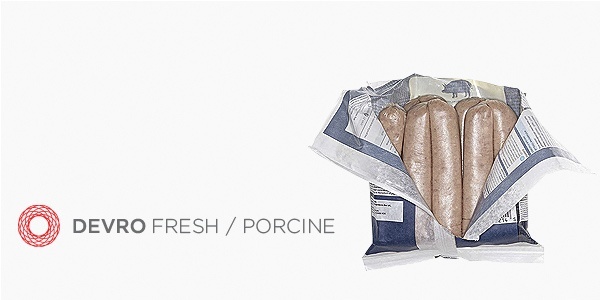 A range of edible porcine collagen casings developed and pioneered by Devro, offering high productivity and excellent consumer appeal - targeted specifically at Butchers Choice and Premium retail sausage sectors. Particularly applicable in the manufacture of “100% pork” sausage. 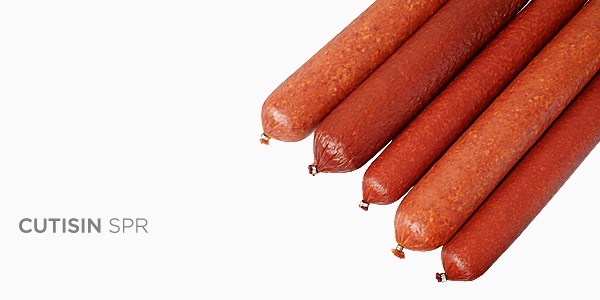 The new generation of sausage casings – developed from a consumer perspective to deliver exceptional “knack” and a tender bite while maintaining the productivity associated with traditional collagen casings. 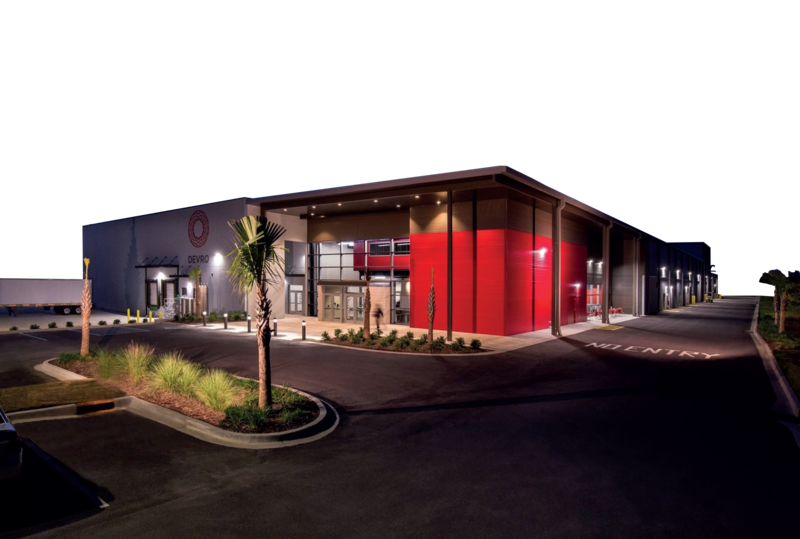 Sausage producers can achieve significant reduction in manufacturing costs and have consumers praising the finished sausage. 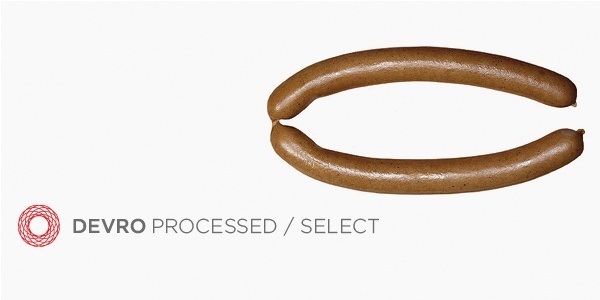 Ideal for smoked and cooked sausages, with excellent processing and optimal smoke uptake. 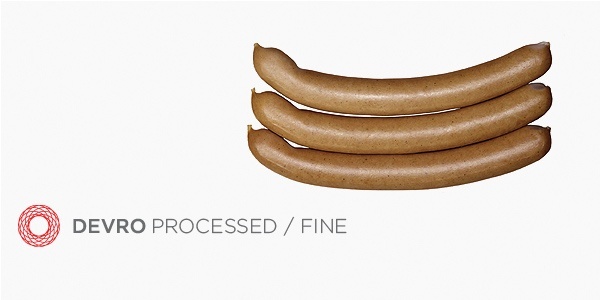 Tailored range to suit wide range of global processed sausage applications. Superb machining on high speed production systems. 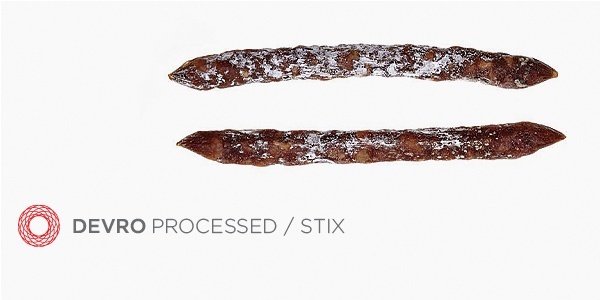 Primarily a small calibre edible casing designed specifically for dried/semi-dried snack sausage (beefstick/min-salami). Superb machining on high speed production systems and excellent processing and optimal smoke uptake. Tailored range to suit wide range of global snack sausage applications. 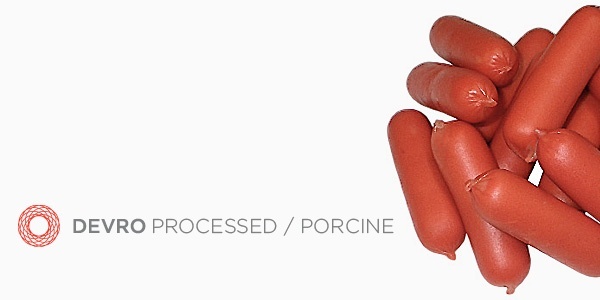 A range of edible porcine collagen casings developed and pioneered by Devro, offering high productivity and excellent consumer appeal - targeted specifically at processed sausage sectors. Particularly applicable in the manufacture of "100% pork" sausage. 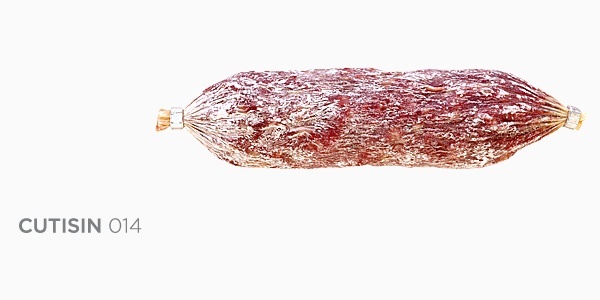 For processed and dried sausage applications from 16mm calibre upwards. 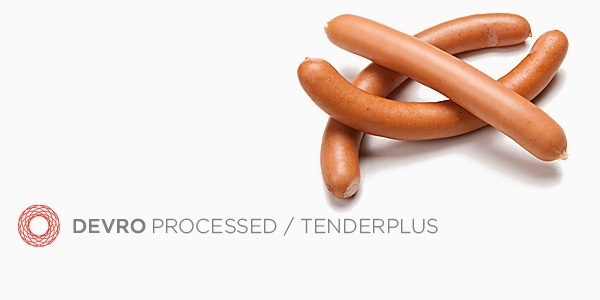 Tenderplus allows more robust filling and handling without compromising the tender bite. 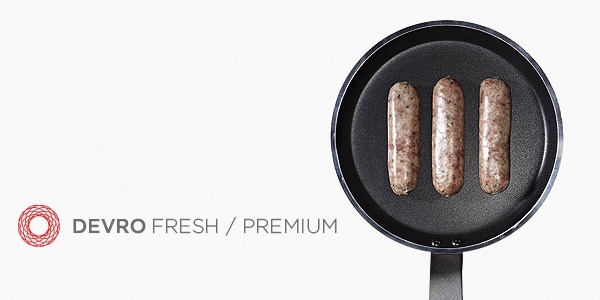 Large calibre peelable casing for heat processed sausage. The advantages of this casing are that it remains firm and resistant during processing and features excellent smoke and steam permeability. Available in an extensive range of sizes, lengths, colours and finishes to meet production and finished product requirements. 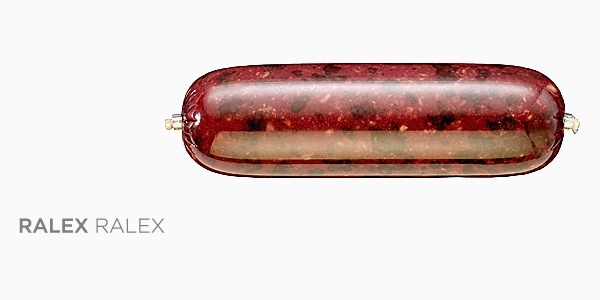 A peelable casing for large calibre dried salami style sausage. Casing is made from selected high-quality hidesplits designed for cold-maturing long-life products. Products made from type 014 casings cannot be steam-cooked. Available in diameters from 30 mm to 125 mm to suit your specific application. Tubular film for fresh, frozen or processed roasts and hams. 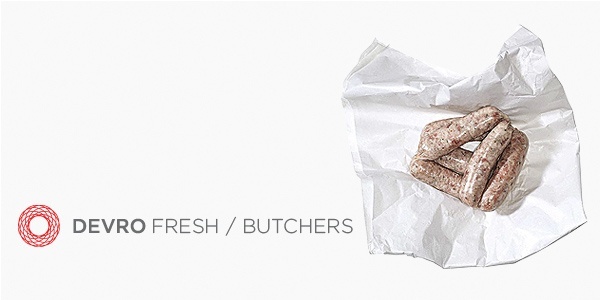 Appealing shapes and a tasty sheen – this is how your meat products will look in Ralex plastic casings. 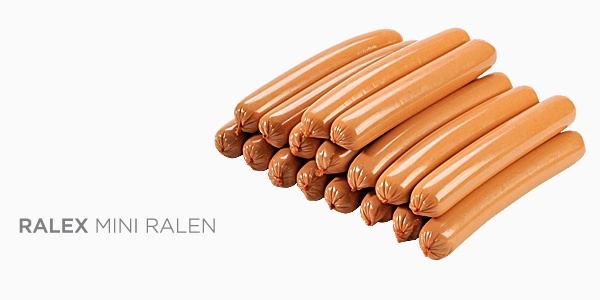 Mini Ralen plastic casing has been specially developed for meat products such as Frankfurter sausage. This casing has crucial advantages over rival products and will increase the sales of your products even in the most demanding markets. It is made from biaxially oriented polyamide tubular film and offers exceptionally high mechanically strength and elasticity. 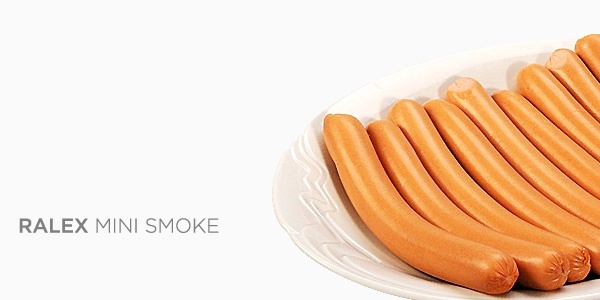 Mini Smoke - the high smoke version of Mini Ralen is an inedible casing that is easy to peel. Some of the greatest advantages of this plastic casing include its ability to absorb smoke aroma, and its strength and elasticity during processing, ensuring that the surface of the product is smooth and taut.